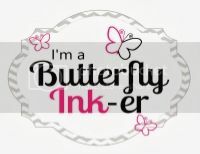 If your looking for the Buggy Birthday Blog Hop, just go down to the next post. 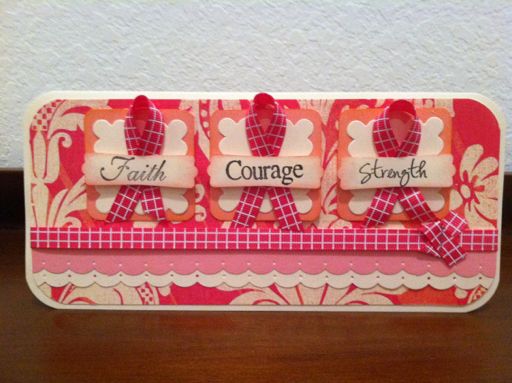 This is just a quick post with another sneak peak using the new Believe in Miracles Stamp Set... Remember that each set of the believe in miracles that is sold, $2 will be donated to an organization for research. This card is stunning..the colors the design and message all wonderful. This is such a pretty card, I love that ribbon! Perfect. Corri's Birthday Buggy Blog Hop! Scrappy Mom's TTC & a video!!!!! World Card Making Day Blog Hop!